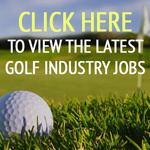 The club, which increased membership by 237 over the last two years, with the average age of playing members dropping from 62 to 47 years-old, also recently became a Golf Foundation HSBC Golf Roots Centre. The club’s coaching team provides either free or low-cost lessons to approximately 250 children a week, including those with disabilities, with almost half being girls. 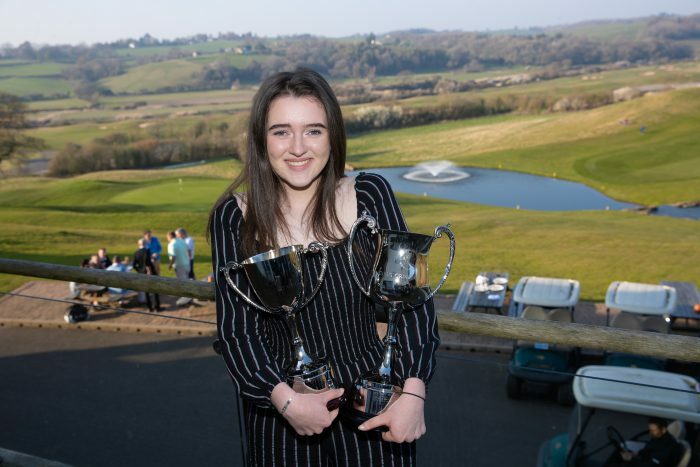 It is also a Wales Golf Girls Hub club. 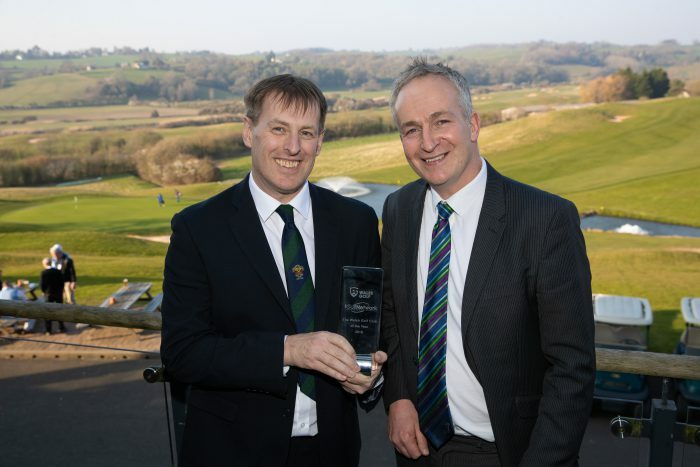 North Wales general manager Phil Beard said: “I think it is just fantastic recognition for North Wales golf across the board. Most of the clubs in North Wales have seen that we have been developing as a club over the last three years. 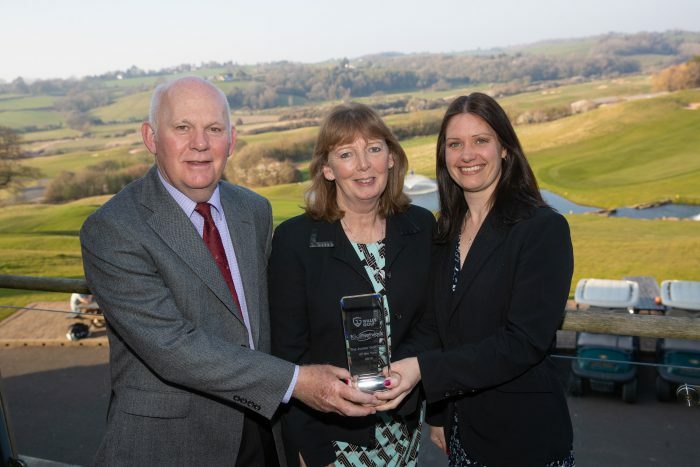 In a nice double for the region, Ruthin and Pwllglas’ chairman David Oswyn Roberts was named Volunteer of the Year. Roberts has been involved at the club for more than 50 years. “It is nice to get recognition,” he admitted. 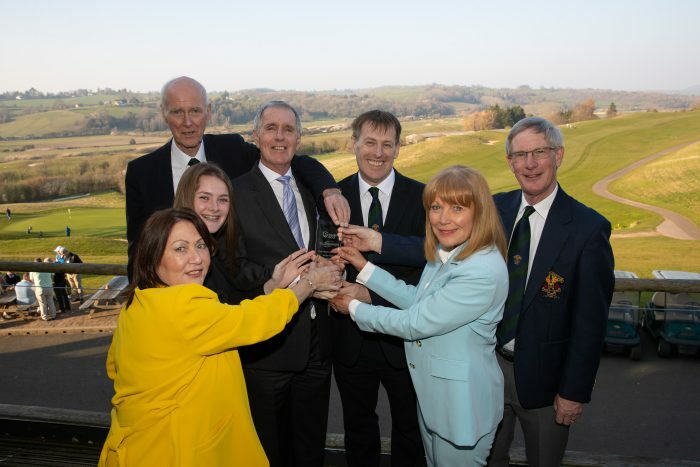 Cardigan Golf Club was named Junior Club of the Year. 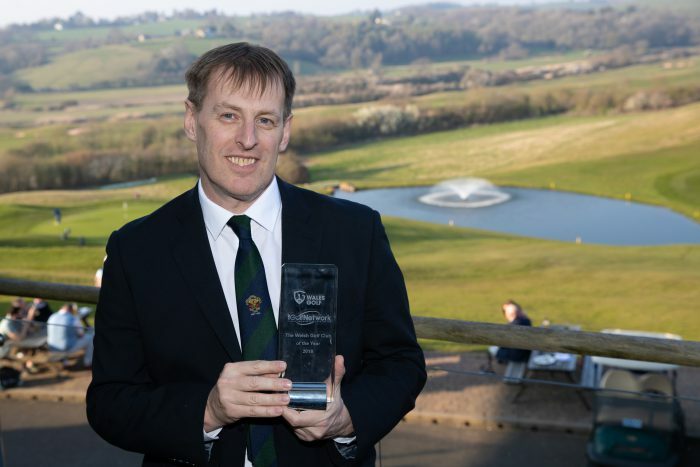 And Llantrisant and Pontyclun’s John McDonald has won the Wales Golf PGA Professional of the Year award. The former Wales Golf regional academy coach delivers golf to 18 primary and secondary schools in Rhondda Cynon Taff. 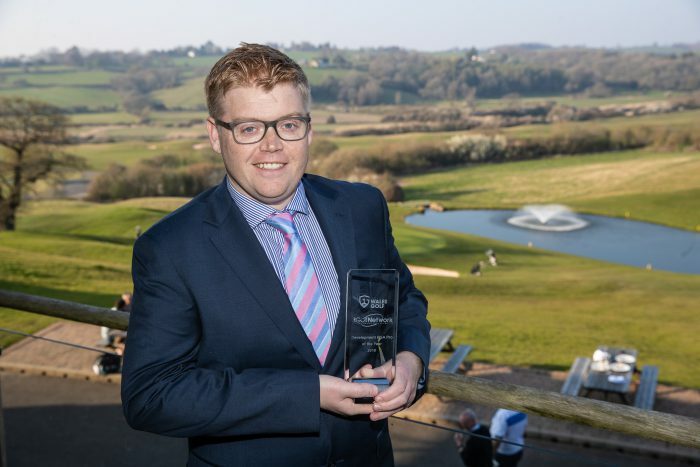 He has also helped Llantrisant and Pontyclun become a Golf Foundation HSBC Golf Roots centre and is one of the supporting PGA professionals of the initial Golf Foundation Golf Sixes Pilot in Wales. 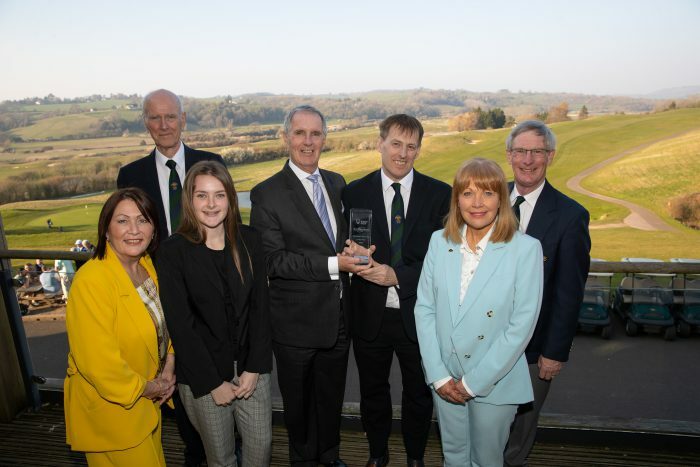 The awards come just days after similar recognition for golf clubs in England which have achieved best practice in the past year. This is fantastic. Encouraging Juniors has got to be a Clubs Priority. They are the future and the survival of this wonderful sport. 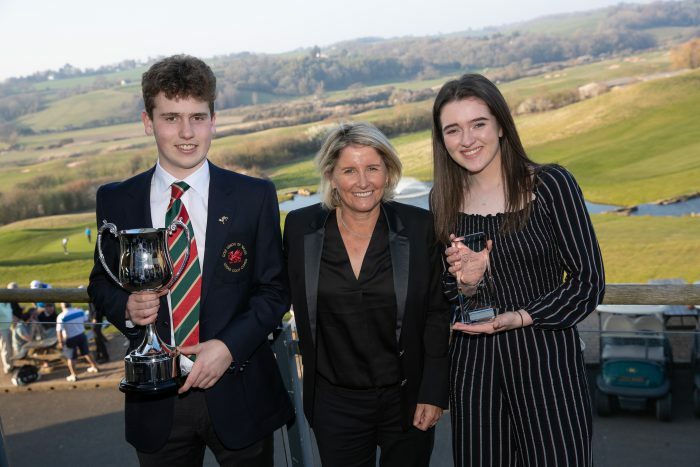 Congratulations to Cardigan Golf Club for embracing and building the Junior Membership, the future or your club is very healthy and secure because or your foresight and commitment. Highly commendable and admirable. Beautiful photo. Take care and continued success. Congratulations John. Great achievement and hopefully many more to follow. Well done Becky. Perseverance pays off. So happy for you.